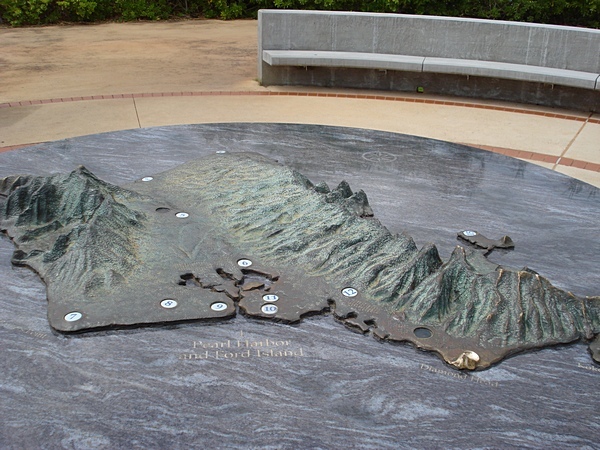 In Part 1, Chip and I had walked the right half of the Visitor Center (the purple line in the image below). 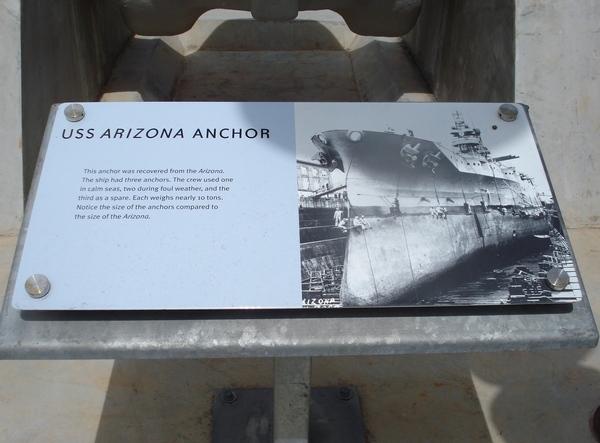 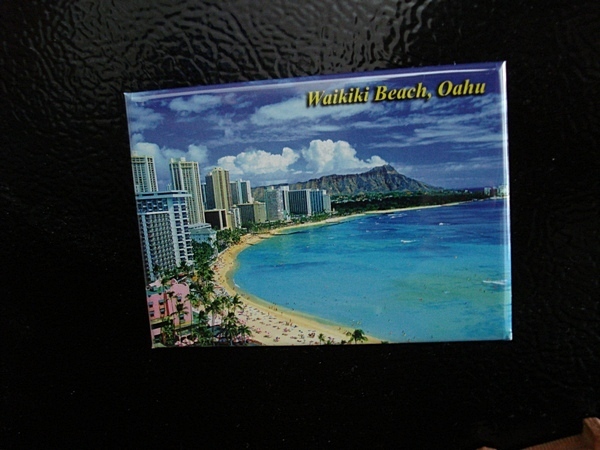 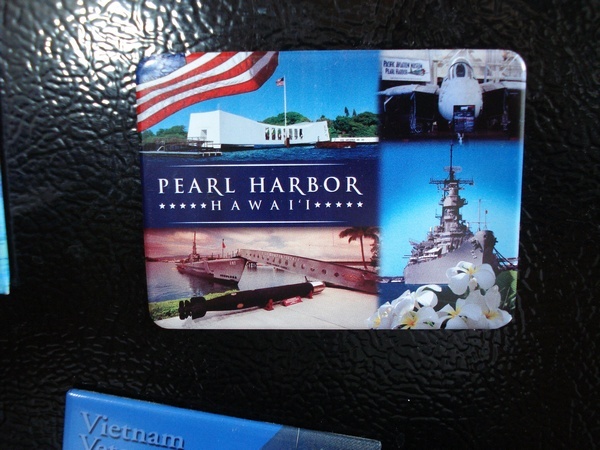 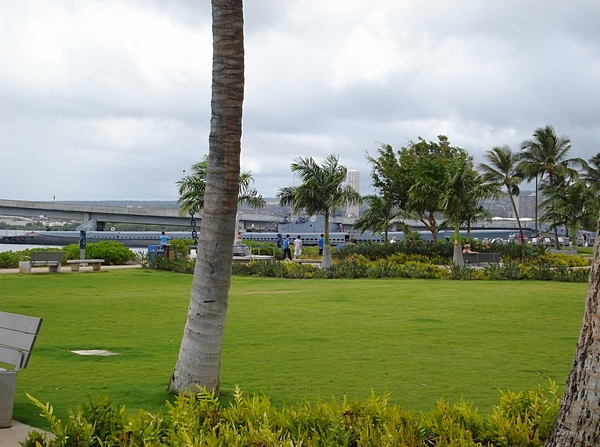 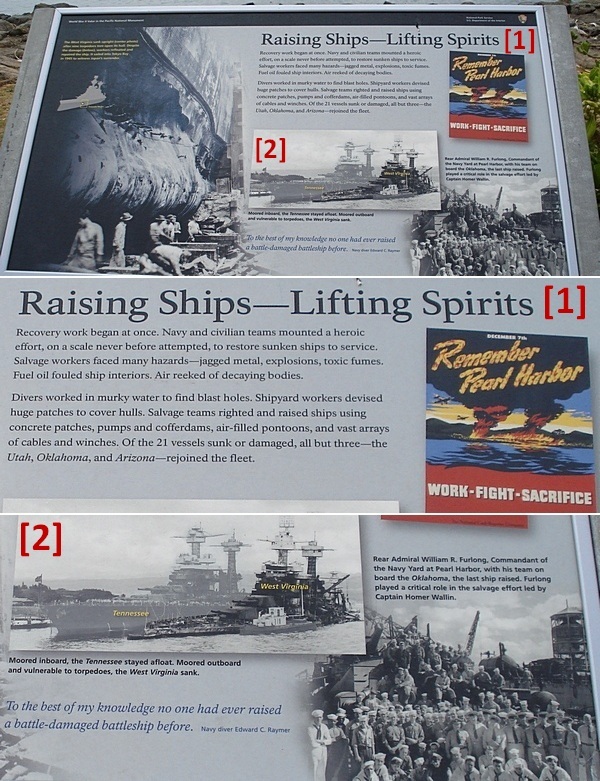 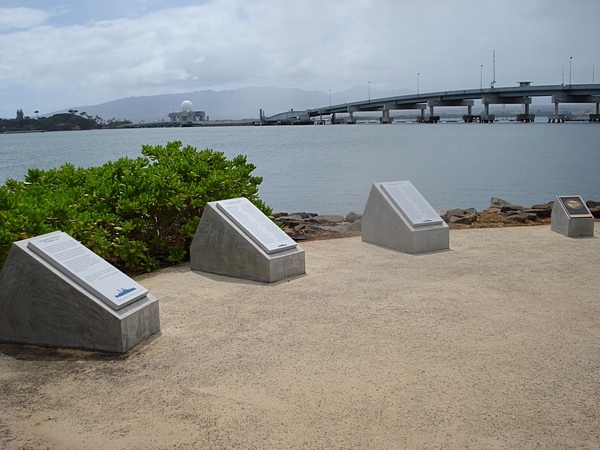 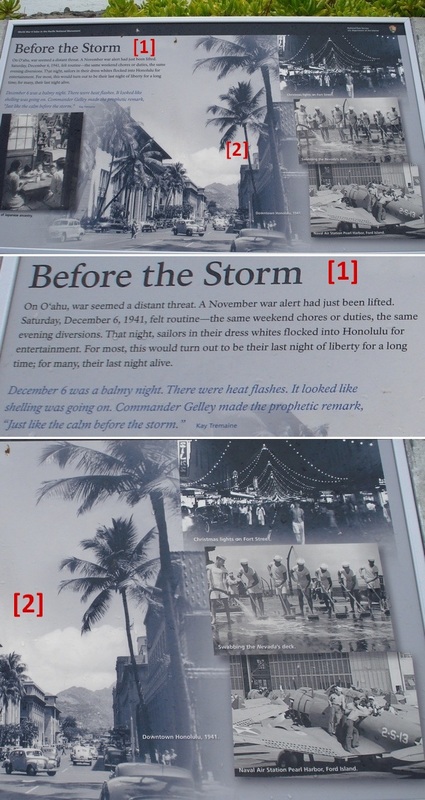 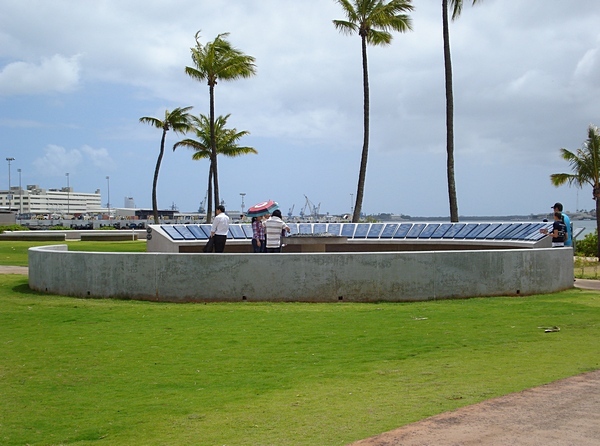 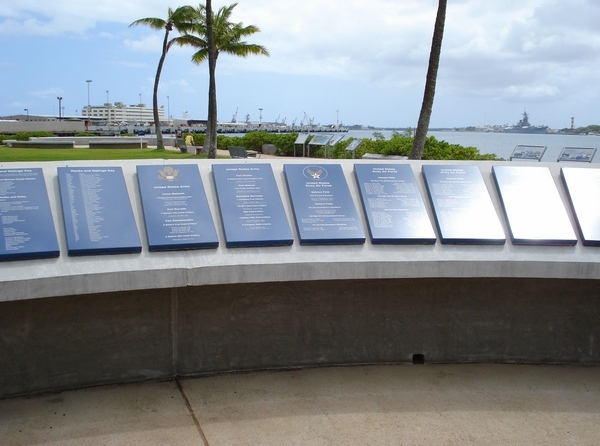 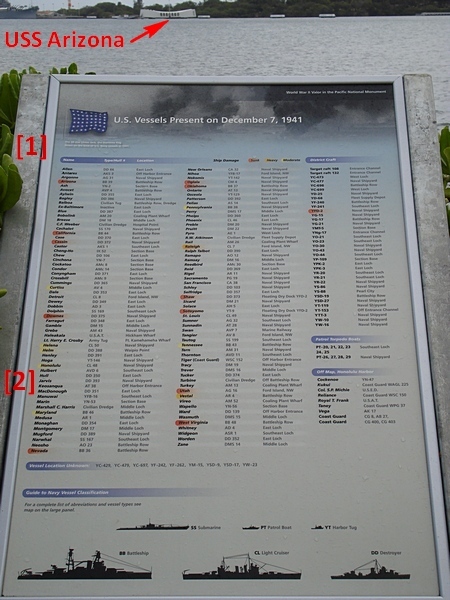 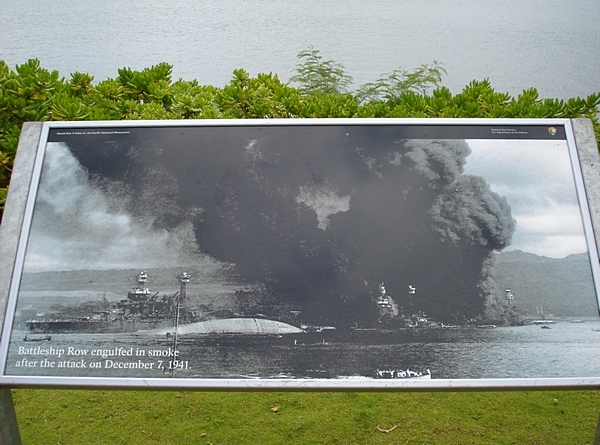 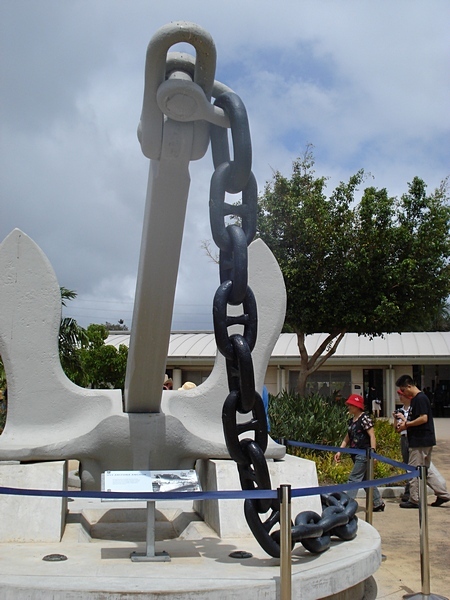 The USS Arizona Memorial and USS Bowfin Museum will be duly covered in upcoming posts. 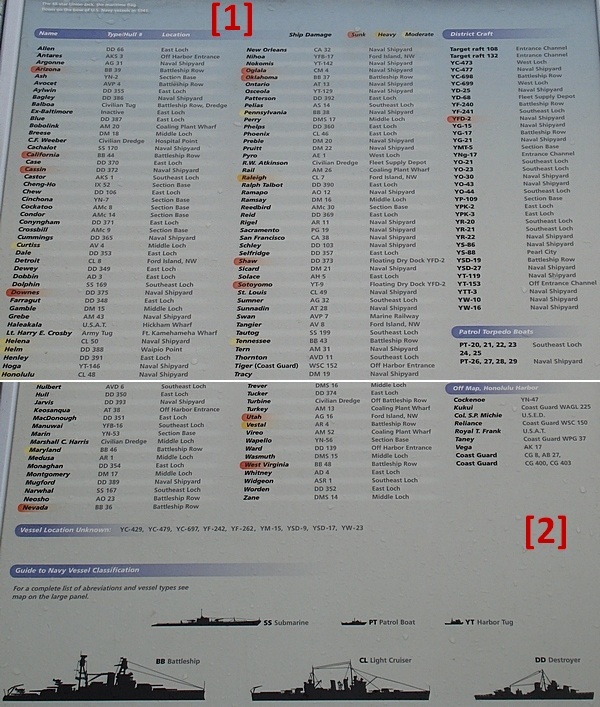 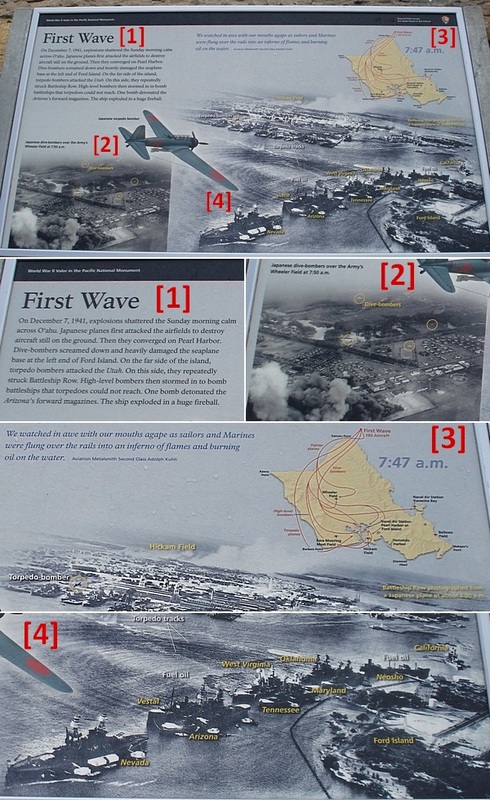 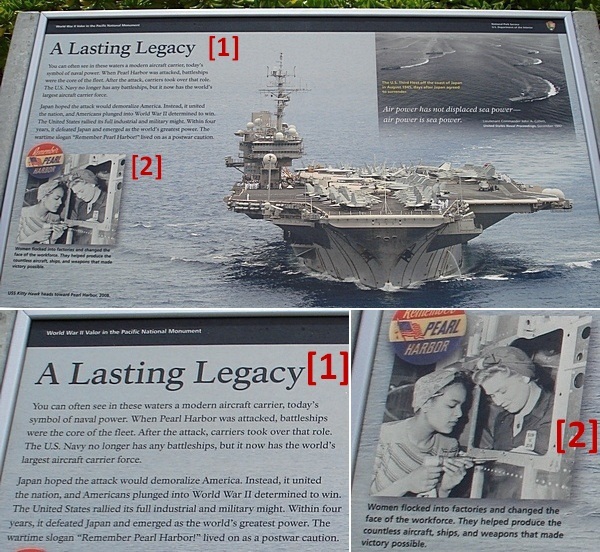 Please note: 10 photos were “magnified” to show greater detail (depicted by corresponding numbers in red). 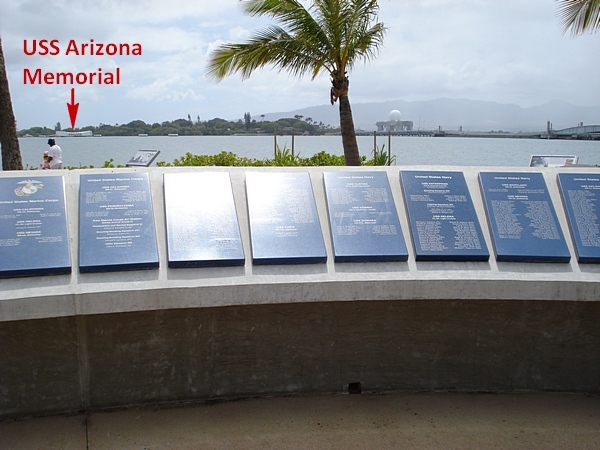 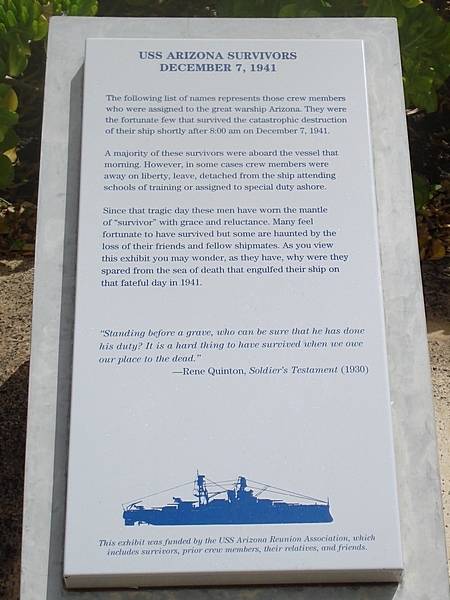 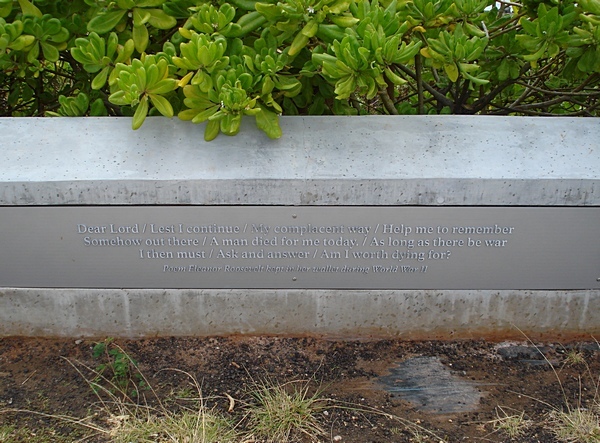 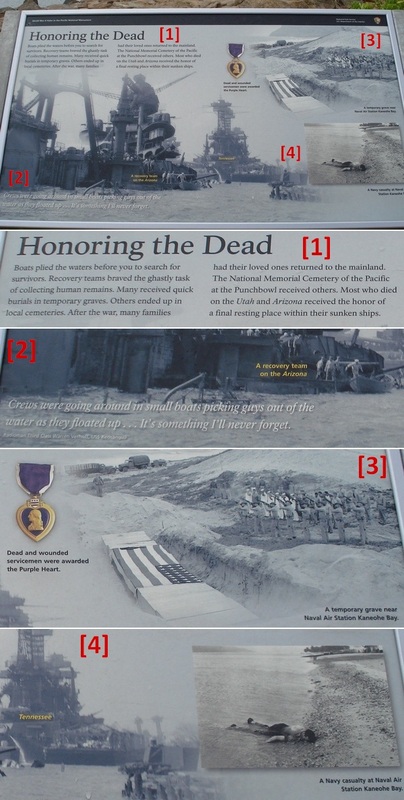 The USS Arizona Memorial will be posted soon.